Taxes not included & prices may change without notice. 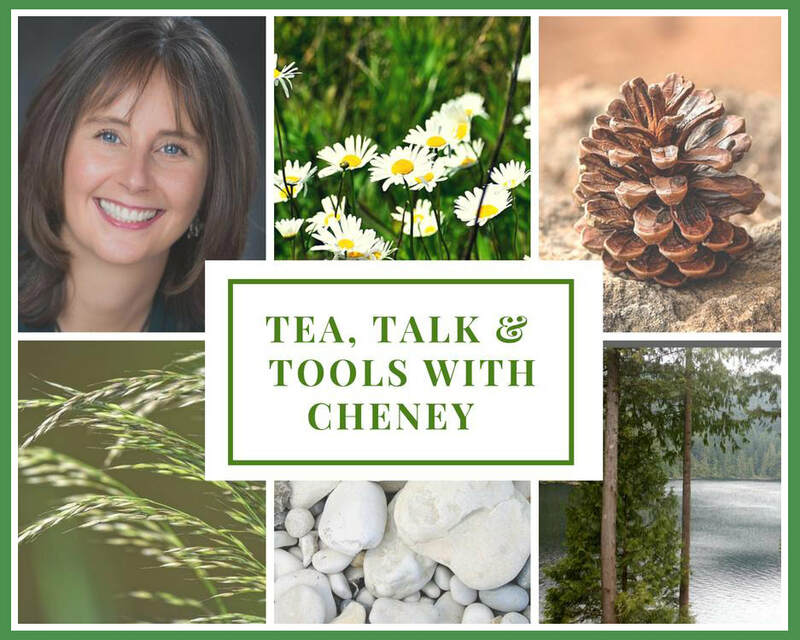 ​Cheney Creamer will be at The Blending Bar on the 1st & 3rd Tuesday of each month, from 6:30 pm - 8:30 pm to explore methods of releasing tension and building resilience to stress. We will practice tools from a variety of nature-based therapies, mindfulness and meditation techniques, and a healthy dose of fun and play. Learn simple, yet powerful methods for rejuvenating your life, deepening your relationships, and increasing your health and well-being. ​Come for the tea, the talk, or the tools – leave feeling connected.